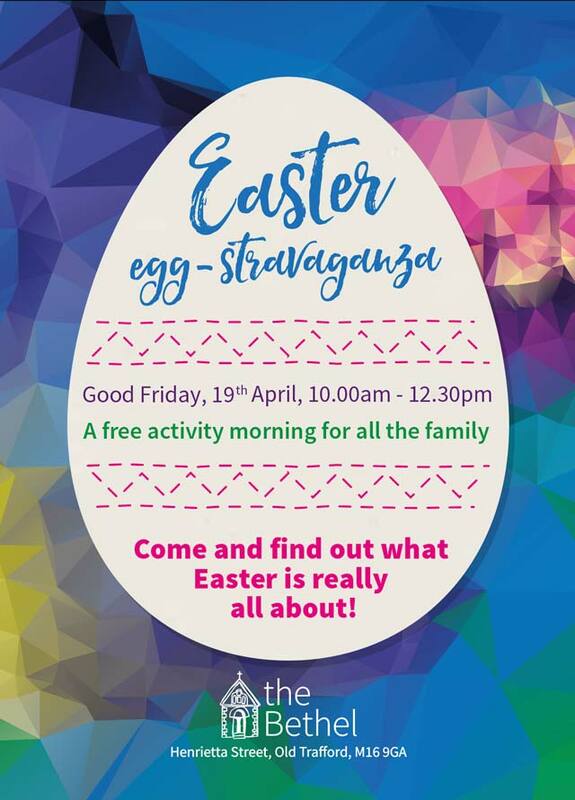 We would like to invite you to our Easter Family Activity Morning. There will be crafts to make with your children, a pre-school play area, story times and a cafe area. We will be open from 10.00am til 12.30pm on Friday 19th April, and you can pop along any time, but all children must be accompanied by an adult.